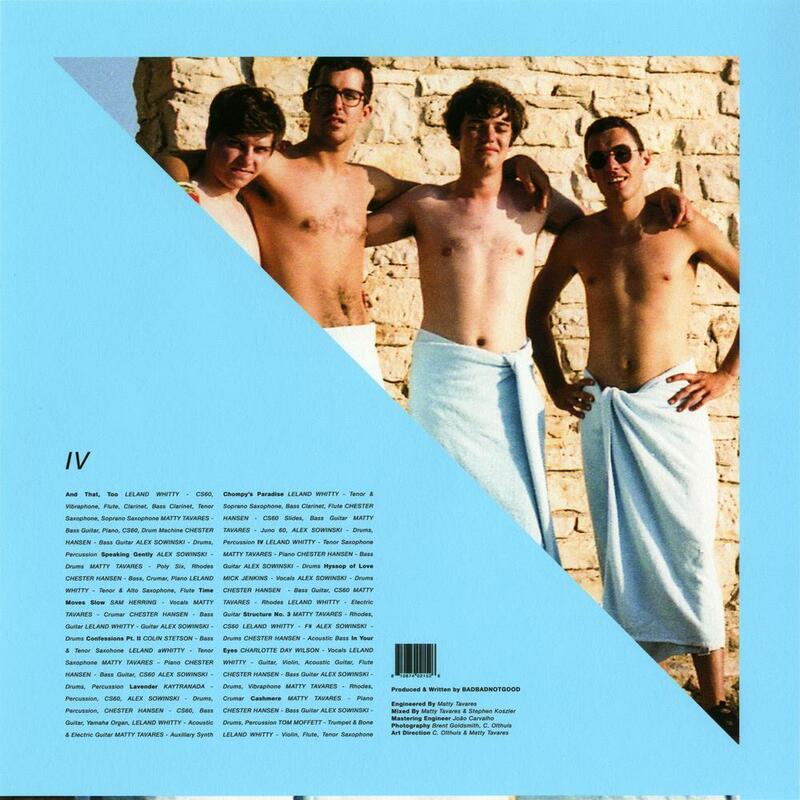 BADBADNOTGOOD. IV. it’s goodgoodnotbad. yeah. Available. at. badbadnotgoodil.bandcamp.com. enjoy. This entry was posted in 2016, Electronic, Jazz by dok..